Illinois just gave you a new prank idea. 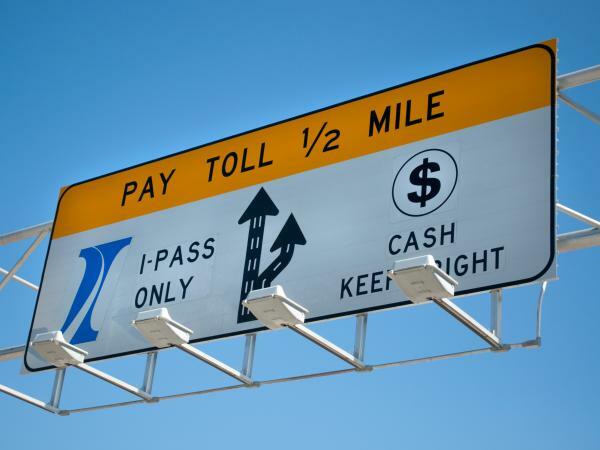 The Illinois Tollway recently published a list of Top Violators who owe big money to Illinois in Toll Violations and are not paying. Somehow they justified this. Disclaimer: Always check local state laws of origin and destination states of the call as well as federal law when communicating over the phone. Federal law prohibits anyone from recording a phone conversation without the other party's knowledge and consent. Do not repeat the call to same party if they have told you that they do not wish to receive any call from you. Step 2 - Pick one from the list, copy their names, city and state. Step 3 - Google the name of entry with City and State to find their phone number. Step 4 - Call them during their regular business hours, tell them you are their wanna-be customer; you just have a very small concern before you give them your business and that is When are they planning on paying off their balance to Illinois Tollway. You will likely to hear some funny answers. Good luck!